Blog Don’t Stop and Think – Just Stop! Every day it’s estimated we have around of 50,000 thoughts, which is around 2083 per hour, or around 35 thoughts per minute. That’s a lot of thinking! This steady flow of internal information serves as a thick filter between our thoughts and feelings, our head and heart, and governs our behaviours. The quality of our thoughts become habitual, it’s estimated 98 percent of them are exactly the same as we had the day before. Talk about creatures of habit! But what’s even more significant is that it’s also estimated 80 percent of our thoughts are negative, focusing on what we don’t like or don’t want. Unconscious behaviours are really just old thoughts repeated in the present moment. Because they present themselves as unconscious, we don’t actually notice them, we are indeed creatures of habit! But why do we need habits? Our brains are designed to run as economically as possible; imagine if you had to re-learn to drive every time you got in a car, or had to learn to ride a bike over and over again. We would not be able to grow and develop the skills that we have and take for granted every day. When you learn to drive you have to think about everything, mirror, signal, manoeuvre! Feeling for the bite of the clutch as well as listening for the engine change pitch indicating it’s time to go up or down a gear. 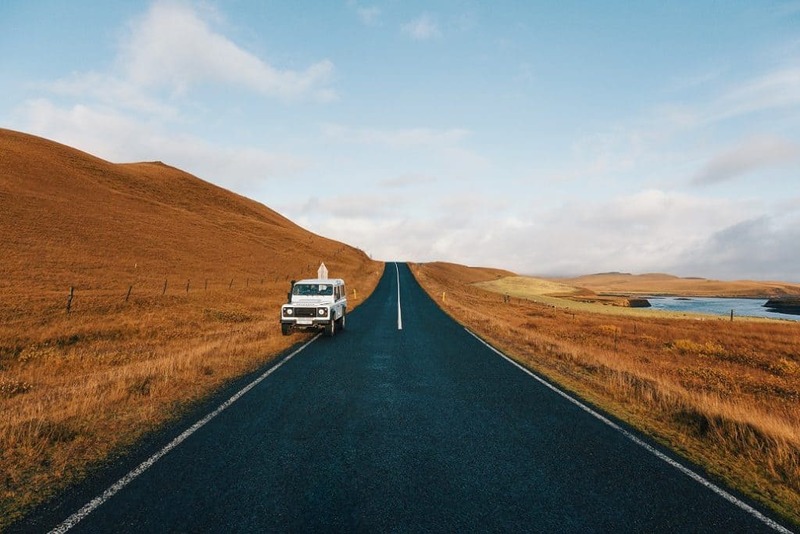 It’s an overwhelming process when you start out, yet a few weeks after passing your test you can drive “without thinking” consciously about what you are doing. You can chat, sing along to the radio, even arriving at somewhere and thinking “am I already here!” because you didn’t have to rely on conscious awareness, your unconscious became totally competent at the task. One of the first things we learn to do without thinking is to walk. If you watch a baby take its first few steps, notice that when it bumps down onto its bottom there is a moment of processing that may take only a second or two, inside babies’ brain he is thinking and recalibrating about the need to take shorter or bigger steps, or to adjust the balance in some way. No baby ever thinks “this is just too hard I give up, I think I will just spend my life crawling I’m not good enough to walk”. There’s no big internal discussion or thinking, just a short stop for a moments recalibration. This is when the brain is at its most plastic and it changes and adapts, creating new neurological pathways or maps to facilitate this new skill. Your internal voice will always present both sides of the argument, so if you are struggling with something and you stop and think, the chances are you will think something you have thought before. 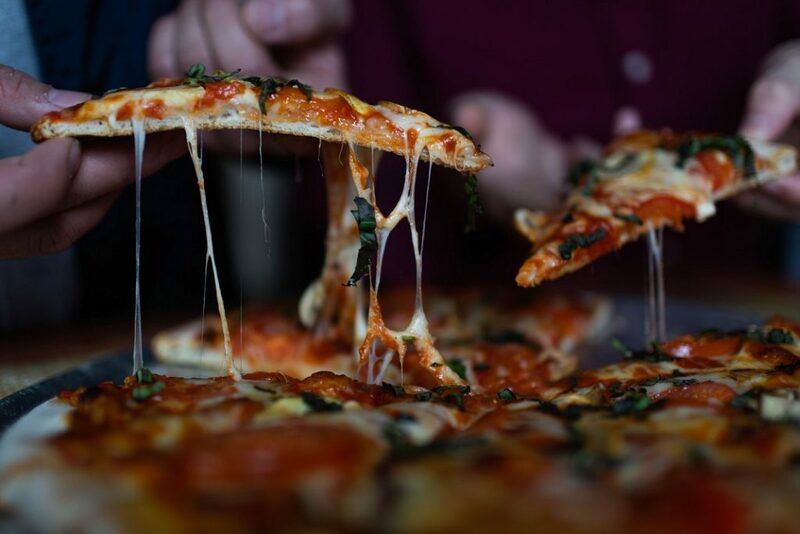 In terms of making choices that affect your health, if you love pizza and think often how good it tastes, then when trying to lose weight and make a different choice you stop and think about it before you decide, the thought you are most likely to have, is how delicious it is! That’s clearly not going to help. 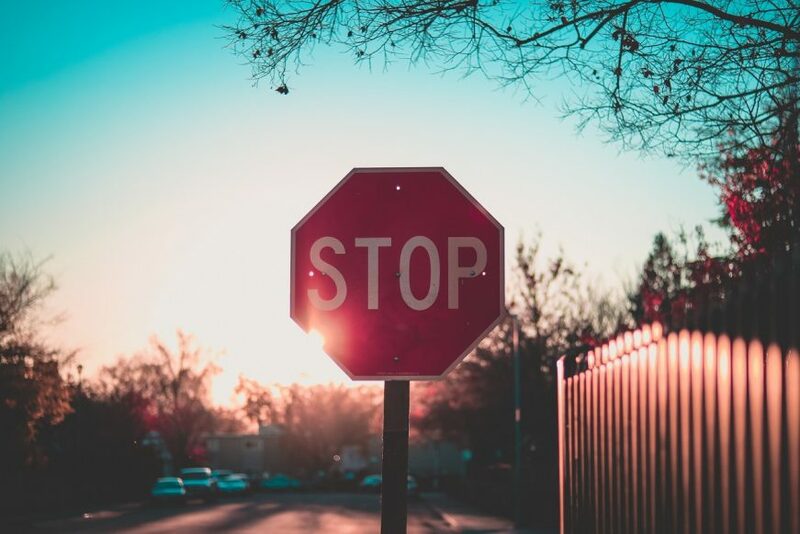 Instead of stopping to think… just stop! If you feel the thought coming into your mind literally say “Stop” to yourself. Do you make your food choices based on what your body looks like now? Or what you would like your body to look like? How would you like to be able to just stop before you put something in your mouth that makes you fat or lethargic, and either make a different food or drink choice, or if you’re eating or drinking when you’re neither hungry or thirsty, do something else instead? If you’re in a car driving forward and you need to change direction and go backwards, you first have to stop, and then change gear. Before changing direction physically or emotionally, you have to first STOP doing what you are doing or thinking now, and do something else instead. It’s that pause that allows the change. Just Stop. If you want to do something you haven’t done before, then you have to create the mind space to allow new pathways to open up. You can’t process 2 things at one time, you can switch very quickly from one to the other, but have you ever felt happy and sad at exactly the same moment? It’s neurologically impossible. Every emotion has a unique chemical makeup or prescription. The neurotransmitters that generate a feeling of strength and control are very different from the ones that make us feel anxious and crave certain things. Because you cannot produce the prescribed chemical messengers for 2 opposing feelings (e.g. cravings and self-control) simultaneously, you need to stop producing one, in order to start to produce the other. Although it might seem like certain feelings last for hours, we only produce enough chemistry to sustain them for around 90 seconds. So, if you feel anxious for longer than that, it’s because you are repeating the thought (or a similar one) that made you feel anxious in the first place over and over again. To stop feeling anxious, you have to just stop the thought. That’s easy to say – but how do you break a pattern and just stop? Well, there are several techniques that you will learn if you are following the Placebo Diet programme or have been to one of my workshops, but here are a few to try right now. A good way to just stop and clear your mind from a thought is to focus on a colour. It might sound a little crazy but research has shown that the brain responds strongly to colour, and that being exposed to certain colours can literally change how we think and feel; and the colours that affect us are personal to us. Think about how you would like to feel, e.g. in control, comfortable, strong etc. and ask yourself, if that feeling has a colour, what colour might that be? You may not necessarily see a colour, but go with whatever word or image pops into your mind. Then imagine you are surrounded by a cloud made up of tiny particles of that colour and each particle contains a little of that feeling. Next imagine taking a deep breath in, and inhale it, really feel it moving from the outside to your inside. As you exhale, old colours that caused the old feelings are removed. Continue until you have inhaled all the new colour. Adjust your posture based on how that colour feels. Of course, I have to include my very favourite therapeutic technique which is Tapping. Many negative thoughts present themselves because we are in negative polarity. There is lots of info on this in the Placebo Courses, but your body has a positive and negative charge, just like a battery. If you put the battery in upside down, energy flows the wrong way. When you’re having negative thoughts, mental or emotional energy is flowing the wrong way. Tap the side of your hand as you inhale and then exhale for longer than you breathe in. Do this at least 3 times, then do the same thing tapping underneath your nose, just above your lip. Often you will literally feel the energy shift. Negative polarity is a common cause of self -sabotage so this is an extremely useful technique to get in the habit of doing! This technique can be used as an anchor to change your neurological state anytime you want to, giving you the ability to just stop, and feel differently instead. No one ever walked past a vending machine and used all their willpower not to have the thing they craved, and then said “that was fun I’ll definitely do that again!” but if you STOP and think a different thought, with different associations, you can get to the point where walking past the vending machine feels empowering and is a stronger emotional reward as a demonstration of your power, and genuinely feels better than the food tasted.